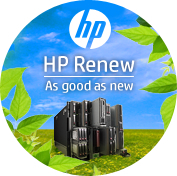 HP products that are a mirror image of new, at very competitive prices. 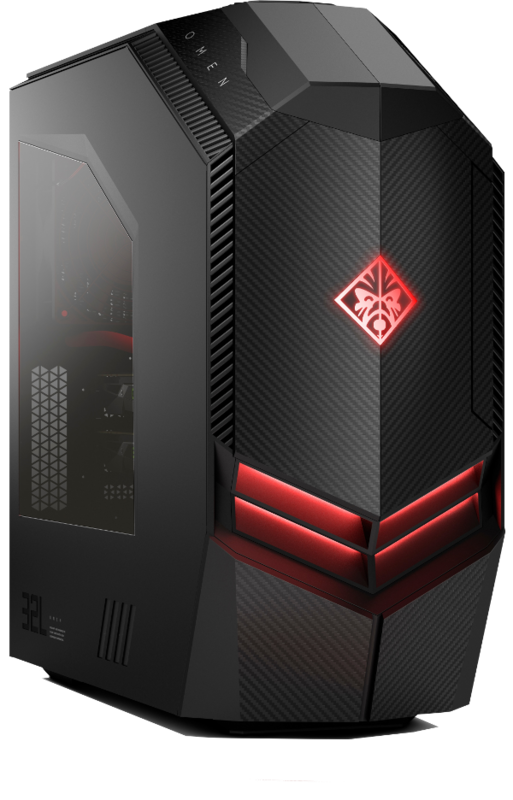 P-C Core™ i7-8700T |2.4GHz|16GB|2x8GB|HDD 2TB|16GB Intel Optane|DVDRW|AMD Radeon R530 2GB|Wireless|WIFI|Bluetooth|Webcam|TS|23.8" Full HD UWVA AG LED|ACA 150W - Win10 64. Intel Optane Memory gives you the power to boot, access storage, launch, and get things done at maximum speed. HP ENVY 27-b206na All-In-One Renew PC, P-C Core™ i7-8700T (2.4GHz), 8GB(2x4GB), HDD 2TB, SSD 256GB PCIe NVMe, NVIDIA GeForce GTX 1050 4GB, Wireless, WIFI, Bluetooth, Webcam, TS, 27" UHD UWVA AG LED, ACA 230W - Win10 64. 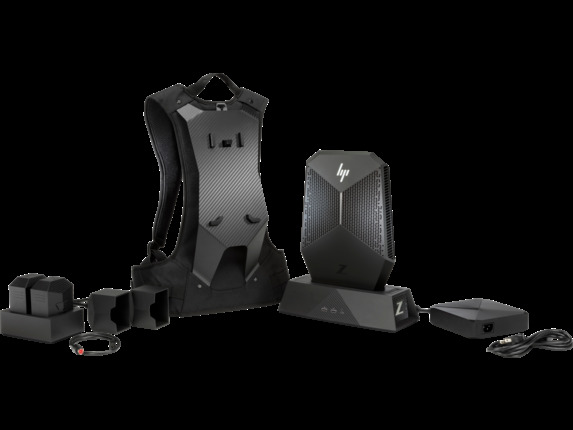 HP ENVY 27-b150ns All-In-One Renew PC, P-C Core™ i5-7400T (2.4GHz), 8GB(2x4GB), SSD 128GB PCIe NVMe, HDD 1TB, GFX nVidia GTX950M 4GB GDDR5, Wireless, Wifi, Webcam, Touchscreen 27" QHD UWVA AG LED, ACA 180W - Win10 64. HP 24-f0015na AiO Renew PC, P-C Core™ i3-8130U (2.2GHz), 4GB, HDD 1TB, 16GB Intel Optane, DVDRW, Wired, WIFI, Bluetooth, Webcam, 23.8 Full HD UWVA AG LED, ACA 65W - Win10 64. HP 22-c0014na All-In-One Renew PC, P-C Core™ i3-8130U (2.2GHz), 4GB, HDD 1TB, 16GB Intel Optane, DVDRW, Wired, WIFI, Bluetooth, Webcam, 21.5" Full HD UWVA AG LED, ACA 65W - Win10 64.